Book your Airport Taxi Brighton car today! 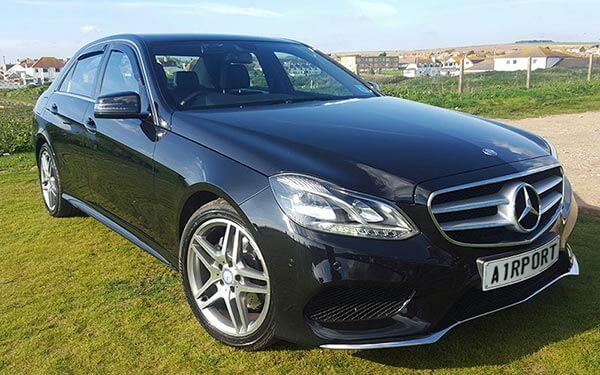 At Airport Taxi Brighton we put our clients first. We understand hiring a chauffeured vehicle is difficult when you can’t physically see it, especially putting your trust in a company if you have never used them. We offer a very personal, but comprehensive airport transfer service. With courteous and knowledgeable drivers, all aligned to bring you an experience to remember. This is the very reason our loyal clientele return to us time and time again. Please note, the price quoted above includes one pickup, one drop off and half hour waiting for airport pickups. Any additional waiting time will be charged at 30p/minute. For more details please get in touch. If your booking is due in less then 24 hours please contact us on the phone number to check availability.